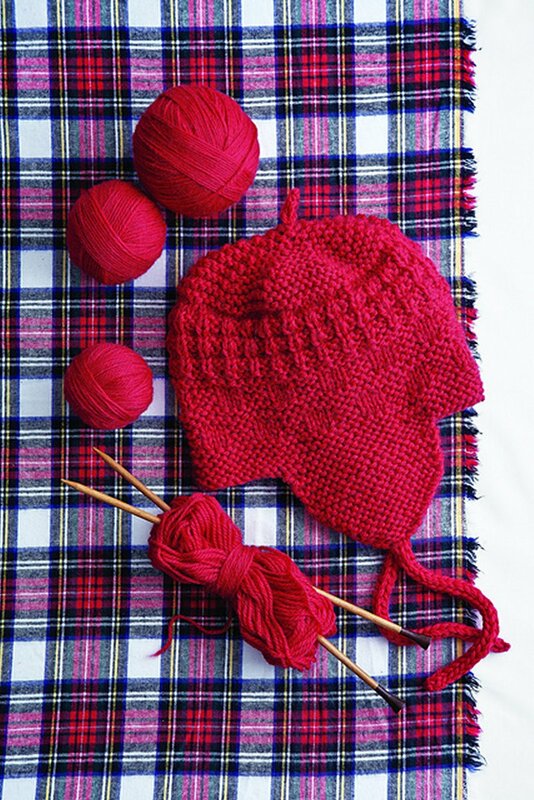 Jimmy Beans Wool is proud to present Knit Red, an instant classic and must have coffee table knitting treasure for every knitter. 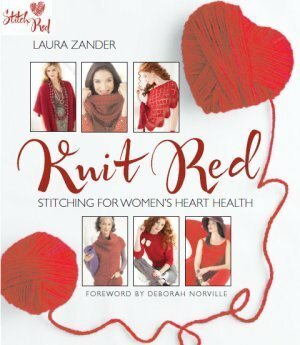 This book contains 30 fabulously red garments and accessories designed and donated by celebrity designers who openly share their personal experiences with Heart Disease and tips on how they stay heart healthy! 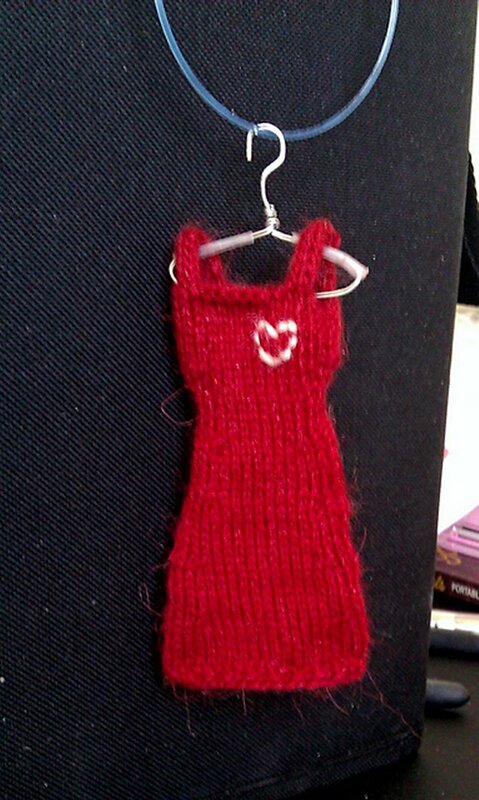 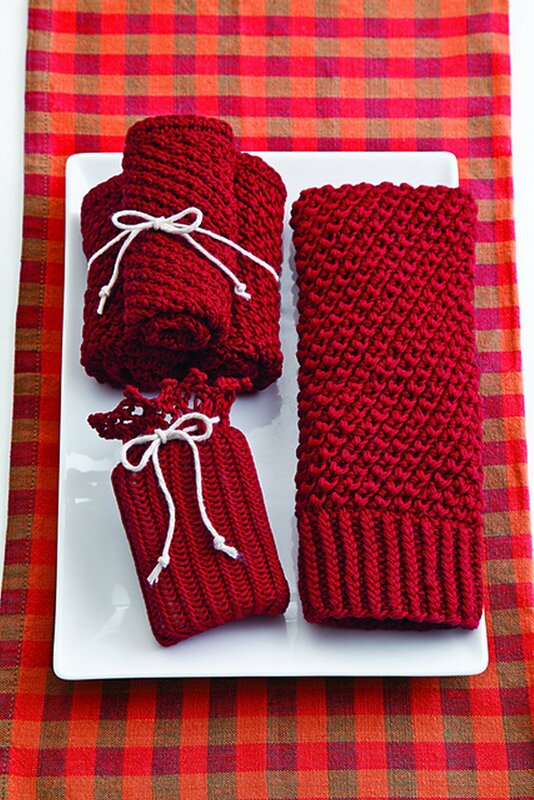 You may enjoy taking a look at a list of Knit Red project kits available now. 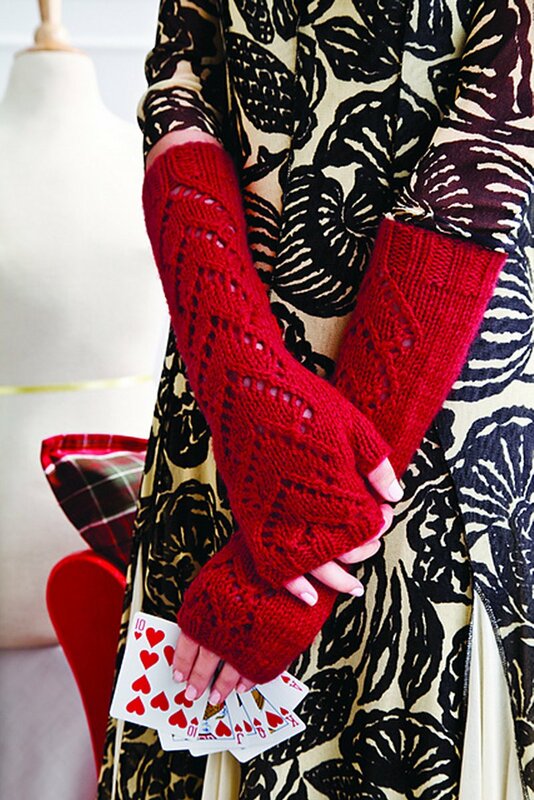 You will find designs by: Debbie Bliss, Nicky Epstein, Jared Flood, Kieran Foley, Norah Gaughan, Jeanne Giles, Tanis Gray, Cornelia Tuttle-Hamilton, Kim Hargreaves, Sarah Hatton, Kristen Ashbaugh-Helmreich, Kit Hutchin, Lindsey Jacobellis, Daniela Johannsenova, Andrea Jurgrau, Barry Klein, Maie Landra, Cecily Glowik MacDonald, Deborah Newton, Ann Norling, Deborah Norville, Melissa Morgan Oakes, Michele Rose Orne, Iris Schreier, Diane Soucy, Debbie Stoller, Martin Storey, Amy Swenson, Ysolda Teague and Barbara Venishnick. 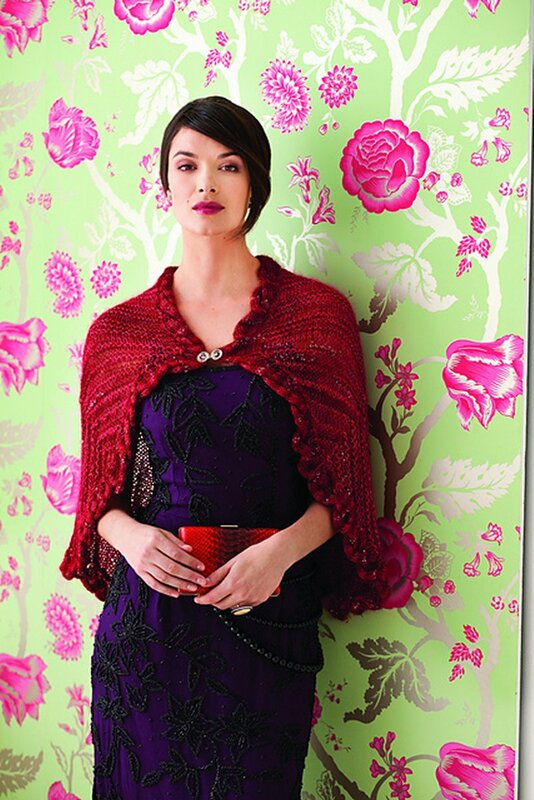 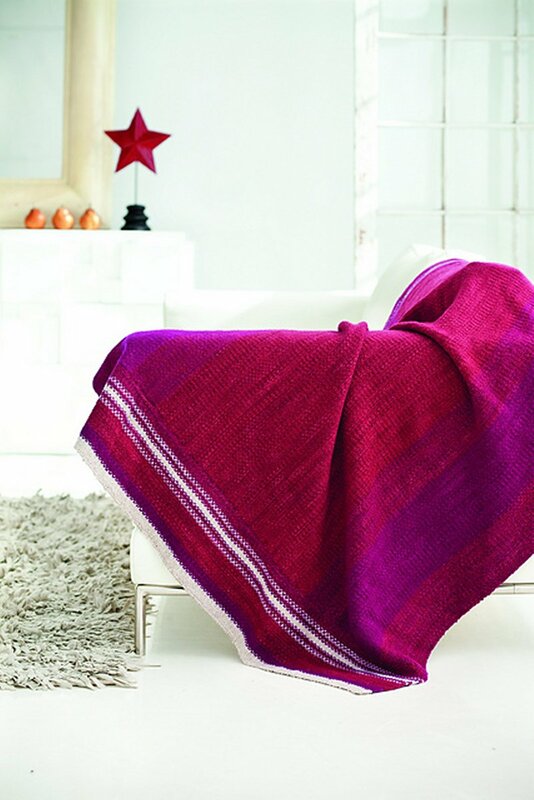 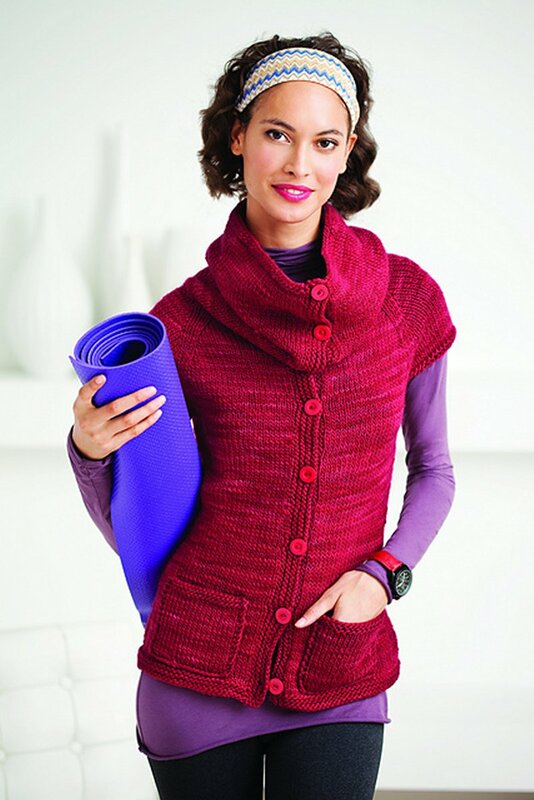 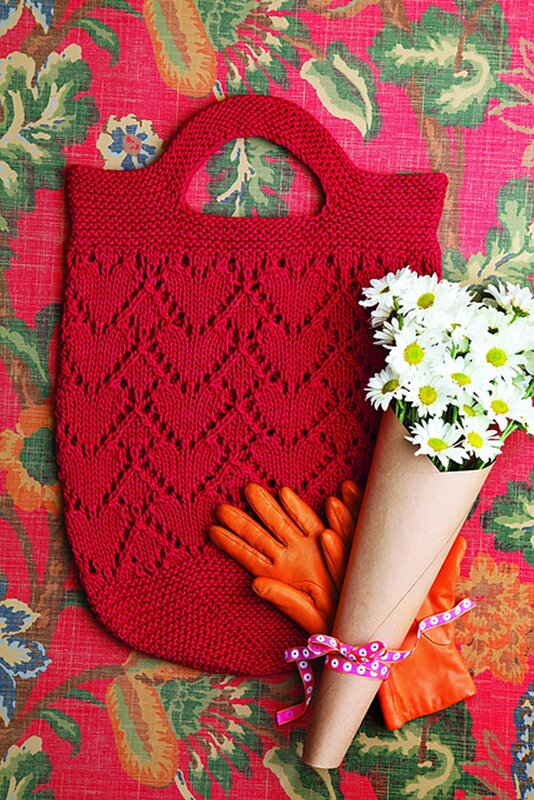 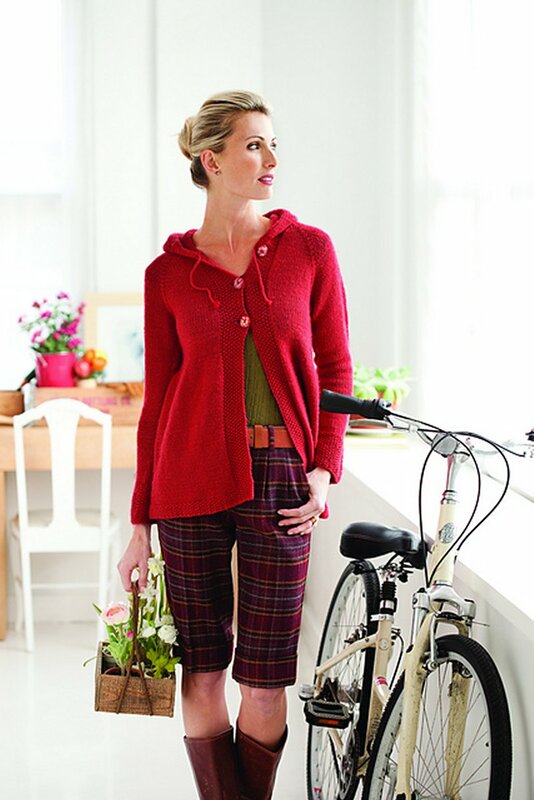 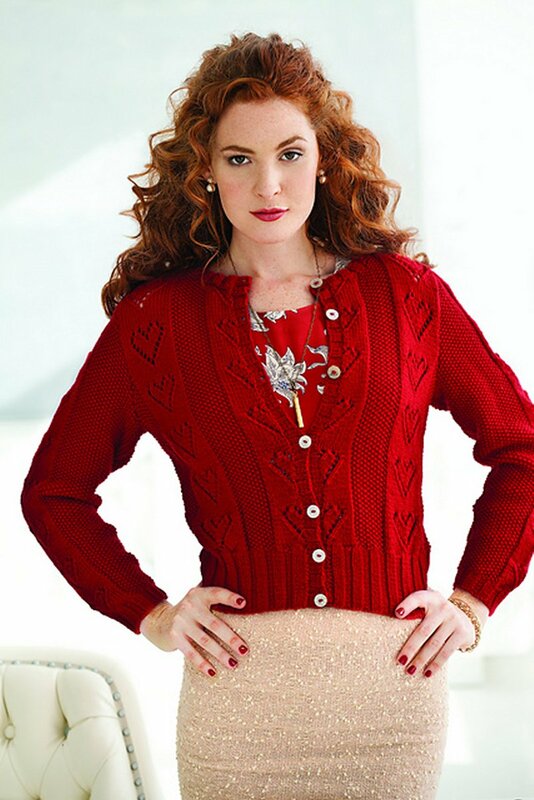 We have kits available for most of the patterns on the Knit Red homepage! 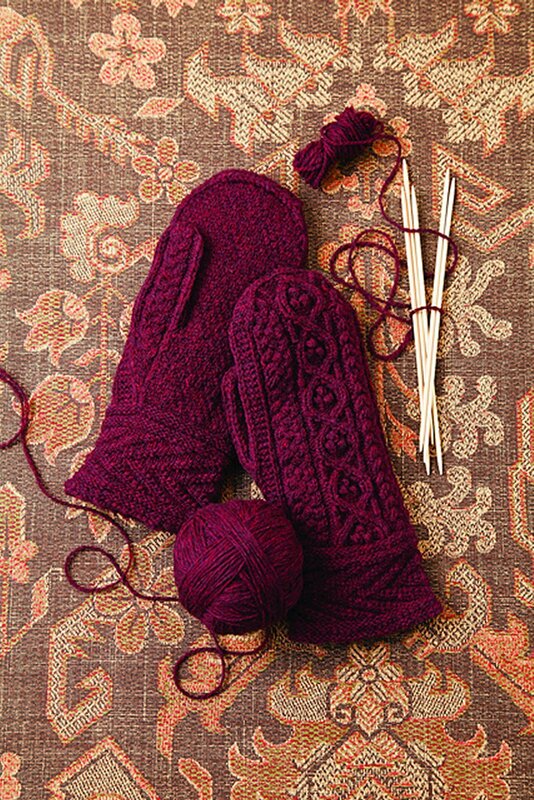 Scheepjes YARN Bookazine - Number 6 - Folk and Koigu Pencil Box Collection are both similar books: other category. 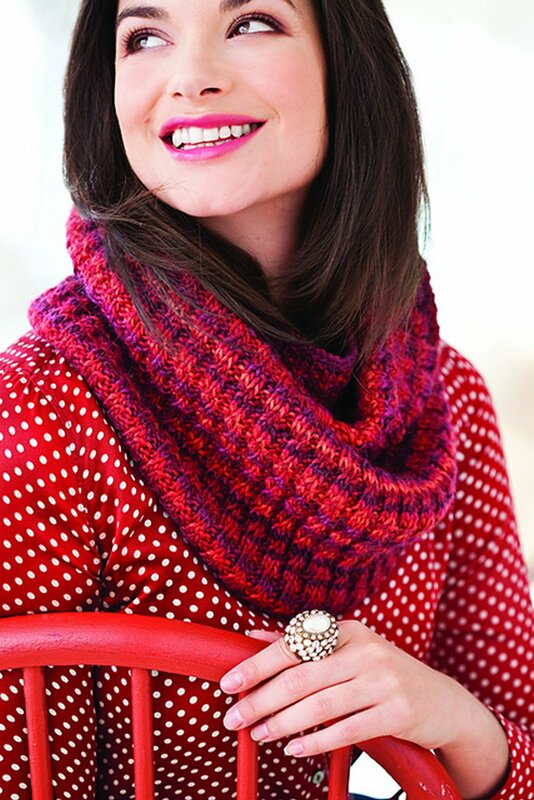 You may enjoy taking a look at the Shibui Silk Cloud Reversible Wristers, Lorna's Lace Honor Knit Red Eyelet Shawl, Rowan Kid Classic Knit Red Ruffled Pullover, and Lorna's Laces Shepherd Sport Knit Red Slip Stitch Hat kits all using Knit Red.